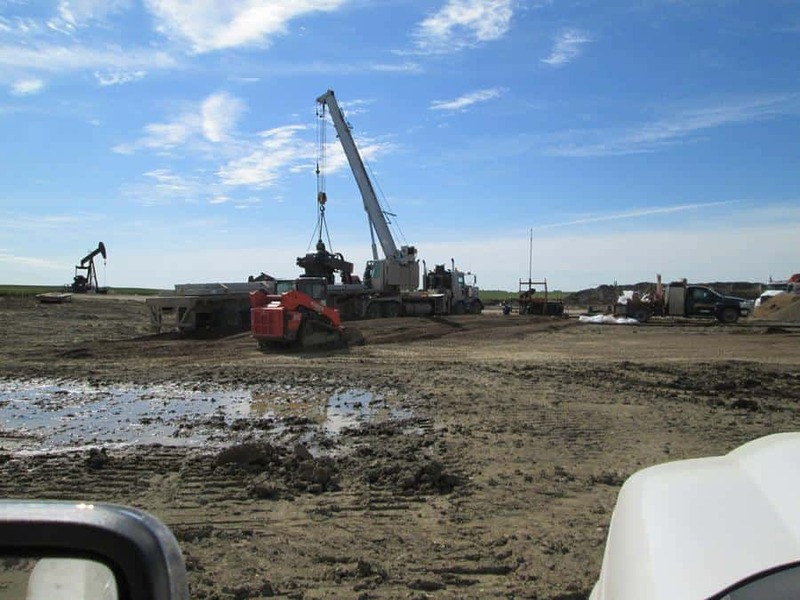 The mining and drilling industry is focused on safety first. 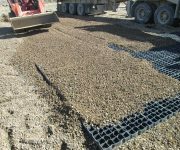 There has been increased interest when safety can be enhanced by the use of an affordable product like Ecoraster. 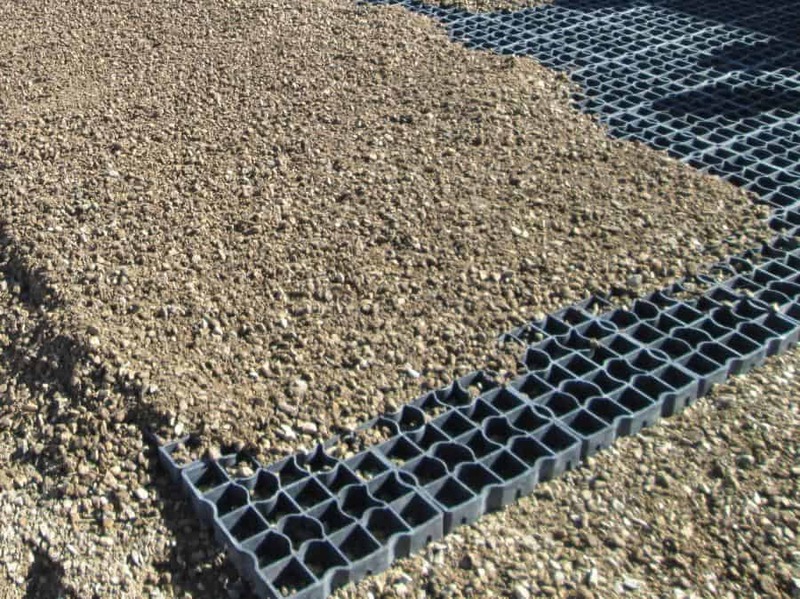 Ecoraster can be used in a variety of ways depending on the surface. 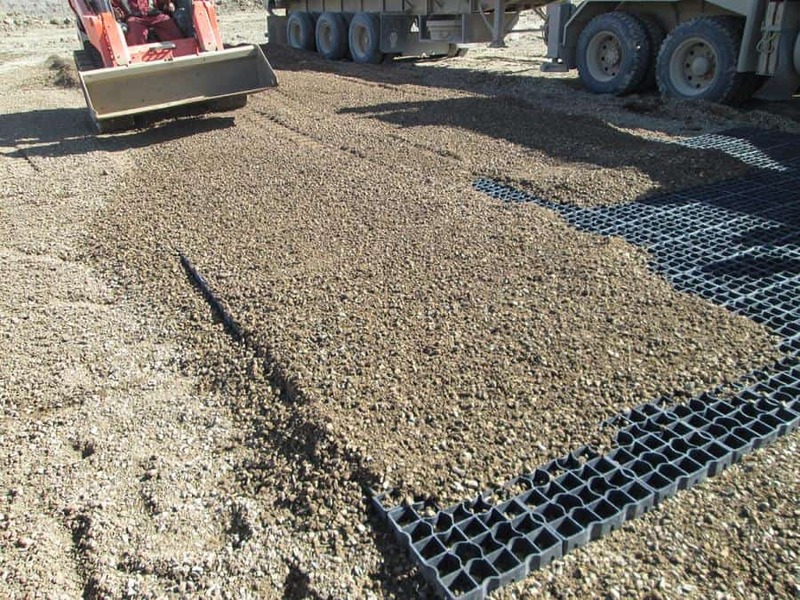 For ground stabilization, the grid can be laid with little preparation. 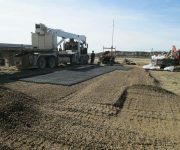 For more permanent solutions some sub-base must be prepared. 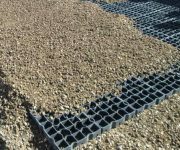 While Ecoraster is able to withstand great load capacity, it is lightweight and easy to install. 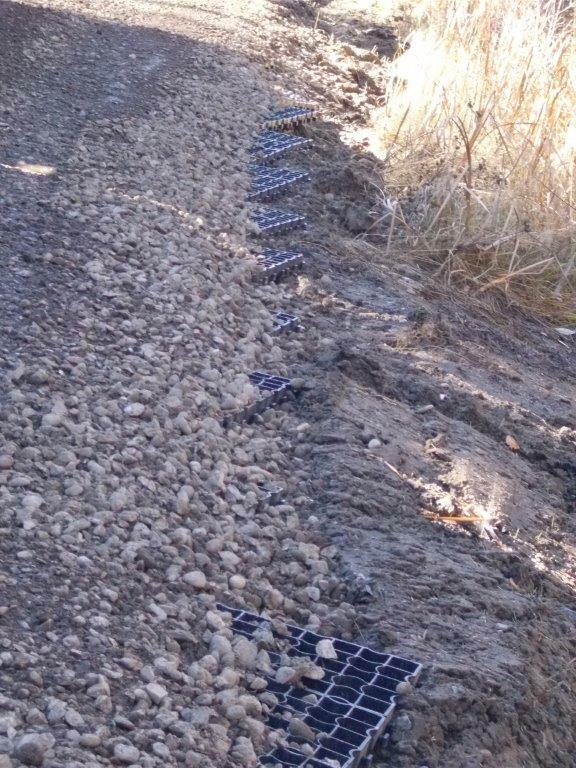 Ecoraster Grid systems can be installed without a certified technician on site. 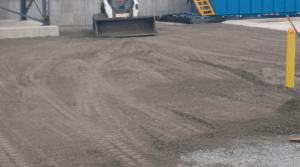 This made for an ideal installation, allowing the core team to easily perform the install. 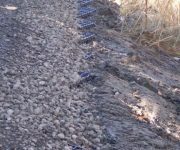 The installations in the mining and drilling industry were successful. 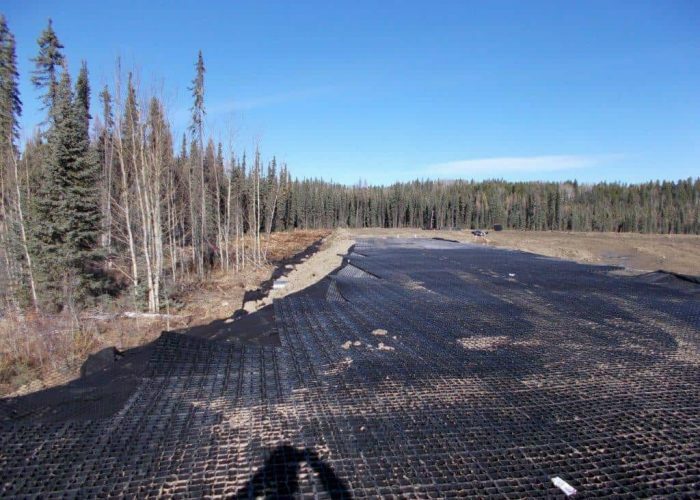 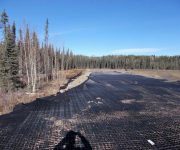 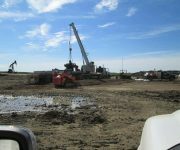 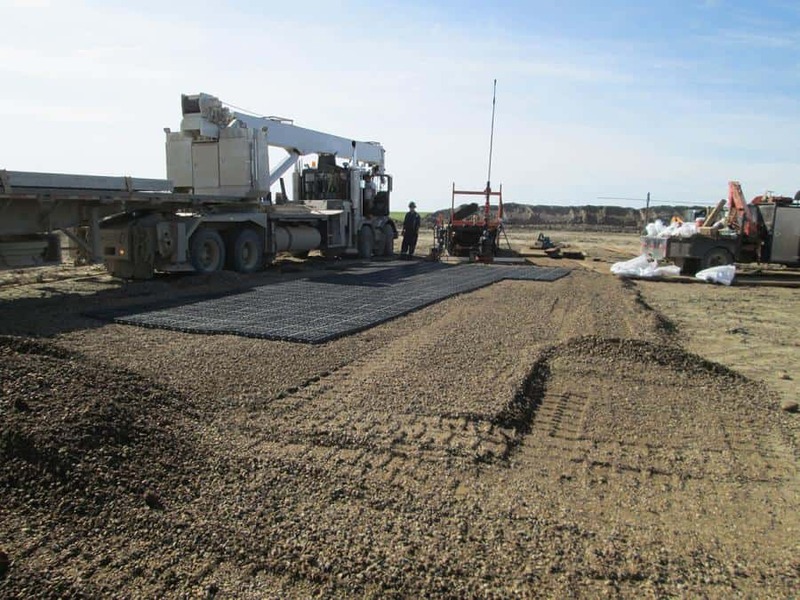 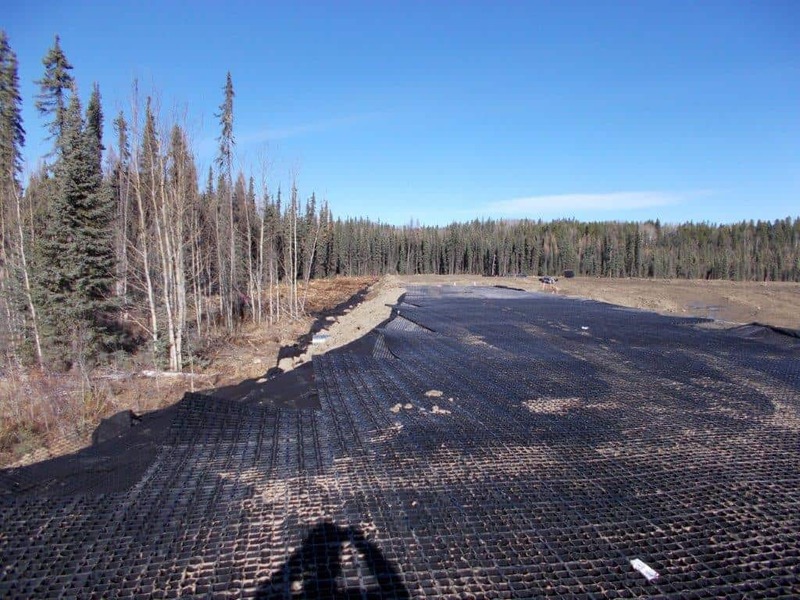 They improved safety, reduced the need for regrading areas and provided a solid foundation to conduct complex operations without the need for monitoring of ground conditions.